General Motors is defending its estimate that 13 deaths can be tied to the faulty ignition switch in millions of recalled cars. The automaker reiterated its stance after an analysis released Tuesday said that at least 74 people were killed in accidents similar to the ones counted by GM (GM). The analysis, done by Reuters, uses a government database known as the Fatality Analysis Reporting System (FARS), which contains accident reports from law enforcement across the country. Both Reuters and GM tracked drivers and front-seat passengers killed in head-on accidents involving a single vehicle in which the front airbags didn't deploy. GM didn't issue a recall for the ignition switch problem until a decade after it first learned of the flaw, which can cause cars to shut off while driving, disabling the airbag, anti-lock brakes and power steering. GM says it continues to investigate accidents that might be caused by the defect, and that it uses more detailed information than what's available on FARS. The Reuters report doesn't say whether the ignition switch had been knocked out of the "run" position in the accidents that cased the 74 fatalities, since that information was not available in the FARS database. 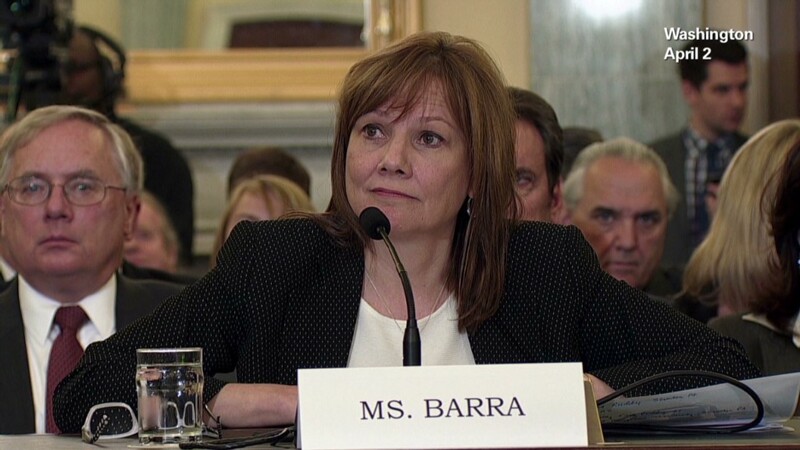 "GM arrived at the figure of 13 fatalities by assessing the detailed information in the claims data available to us," the automaker said, using its "engineering expertise in both air bag deployment and electrical systems." Both GM and Reuters excluded passengers in the back seat who were killed in the accidents, as well as passengers killed in side-impact accidents. Both reports focused only on whether front airbags deployed. But safety advocates and the family members of some crash victims argue that these deaths should be counted in the total, since the car's ignition could have played a role in causing the accident. The National Highway Traffic Safety Administration did not comment on the Reuters analysis of the FARS data. But the agency reiterated its earlier statement that it expects the final death total will be greater than GM's estimate of 13.